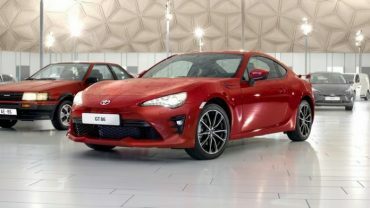 New Toyota TG86 is Here! 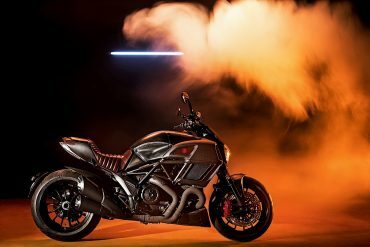 Limited Edition Ducati Diavel Diesel! 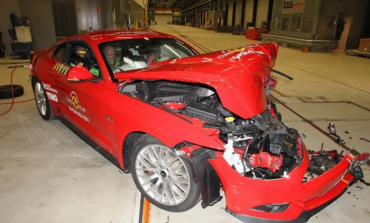 Ford Mustang Gets Poor Result on Euro NCAP Crash Tests! 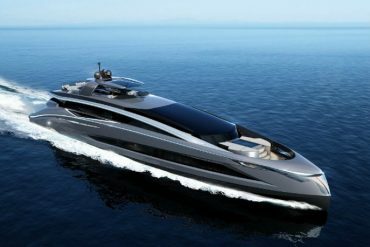 EVO 115 Luxury Super Yacht from Tecnomar! 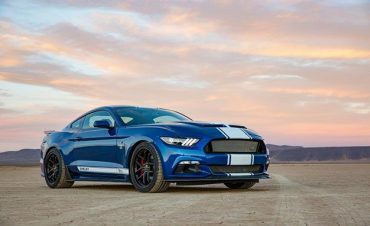 Shelby Super Snake Mustang for 50th Anniversary! 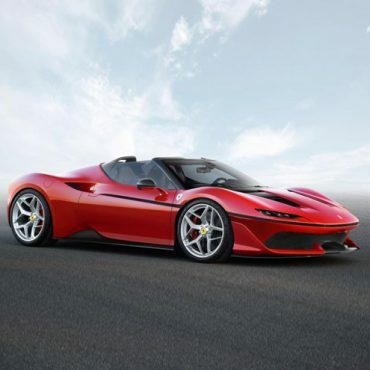 Ferrari Marks 50th Anniversary of Japan Entry With Special Edition – Ferrari J50! 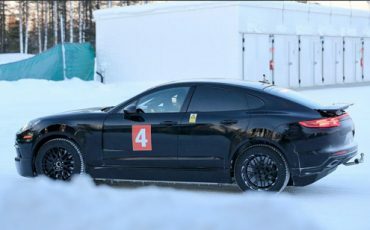 Is This The New Porsche Cayenne Coupe? 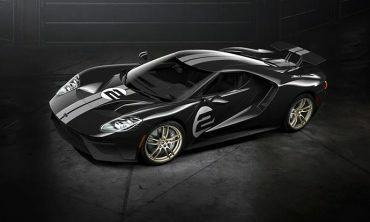 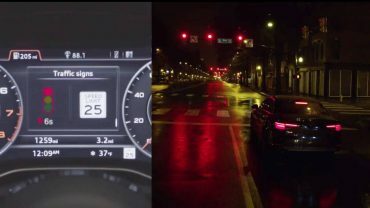 After a long time and numerous speculations about the engine performance, manufacturer Ford has finally released some details about their new model of “GT”…. 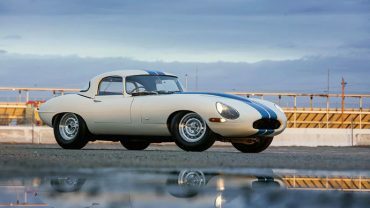 Here is Worlds Most Expensive Jaguar E-Type!